This practical, industry-focused course can help you develop the skills and knowledge you will need to improve water quality and supply in Australian and international communities. Access to safe water is critical for economic growth, agriculture and food production, sustainable development and poverty reduction. However, many communities and governments now struggle to supply safe water and effectively manage their water resources. If you are a recent graduate looking to launch your water quality career, or you are a practising water scientist or engineer, this course can position you as an expert in water chemistry. It is especially relevant to those who have studied chemistry, hydrology, water-related engineering courses, agriculture, environmental science or other related fields. There is a growing need for water scientists who understand the chemistry of water. In this course, you can build advanced chemistry skills and specialised knowledge in water biology, microbiology, ecotoxicology, engineering, hydrogeology and environmental geoscience. Your studies will focus on water treatment, sanitation, water recycling and the sustainable supply of safe drinking water. 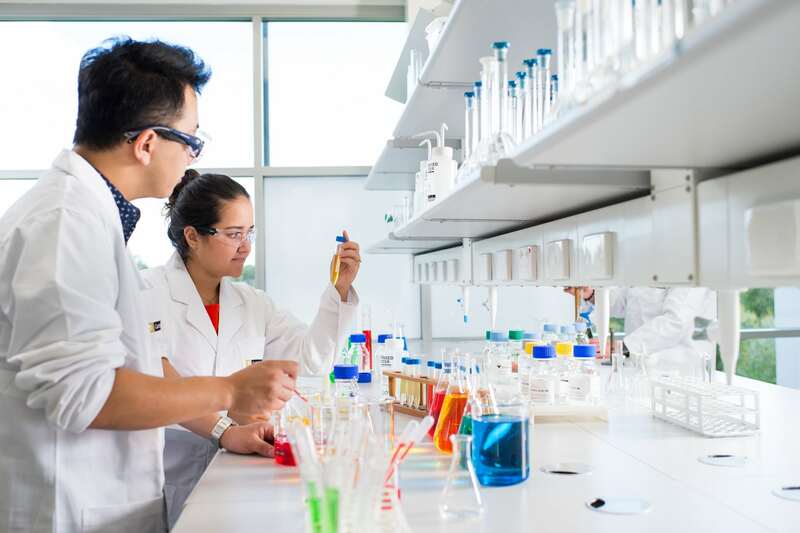 The Chemistry and Resource Precinct located on our Bentley campus is supported by the Chemistry Centre (WA) and BHP Billiton, the world’s largest diversified resources company. The facilities and learning environment provided by the Chemistry and Resource Precinct are world-class. You will have access to high-tech science labs, modern equipment and collaborative learning spaces across the campus and within the purpose-built Resources and Chemistry Precinct. You will also benefit from Curtin’s high reputation in water quality research, which has led to led to millions of dollars in funding, local and global research alliances and the recruitment of high calibre industry experts. If you are a recent graduate looking to enter a career in water quality, or a practising water scientist or engineer, this course can help you to develop your career as a specialist in water chemistry. It is especially relevant if you have studied chemistry, hydrology, water-related engineering courses, agriculture, environmental science or other related fields. Graduates of this course may be employed in a wide range of industrial, commercial and government organisations involved in sourcing, treating and distributing water. A recognised bachelor degree with honours in a related field or graduate diploma in a related field. Applicants via this pathway may be eligible for credit for recognised learning. Students entering with an honours degree or postgraduate diploma may receive credits for recognised learning. 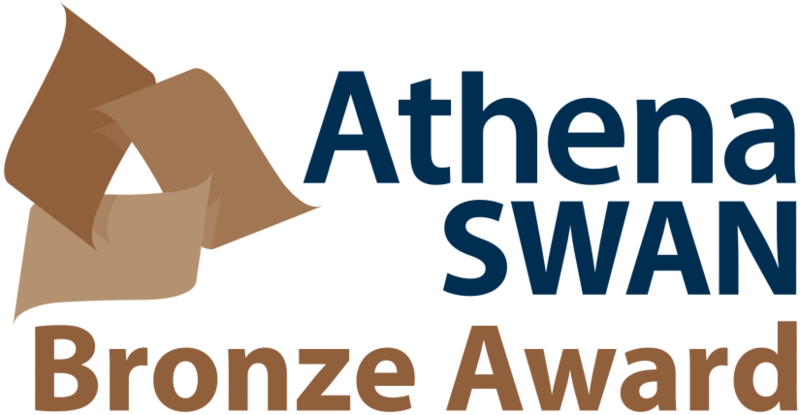 If you are an international student from an eligible country, you may qualify for Australian Awards Scholarships.